All of our fleet of Volumetric Lorries feature the latest calibration equipment and software. 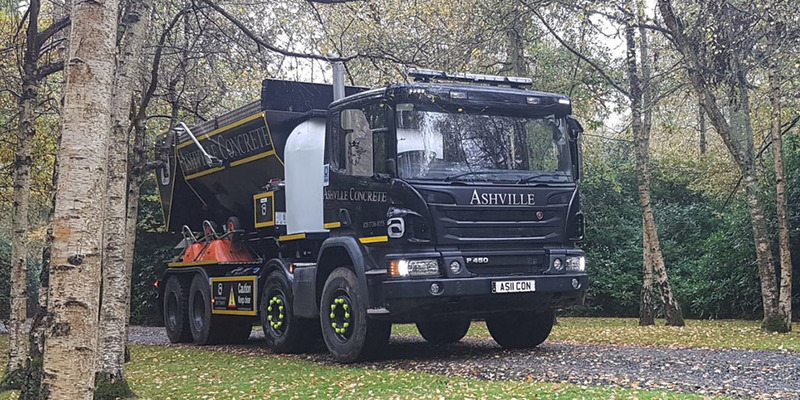 That means they can act as a mobile batching plant so we can arrive on your site with the ingredients ready to produce the finest Ready Mix Concrete Stanwell. 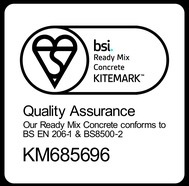 We aspire to keep waste product to a minimum and can provide you with multiple Concrete Products on each delivery making sure we provide an accurate and precise service every time.